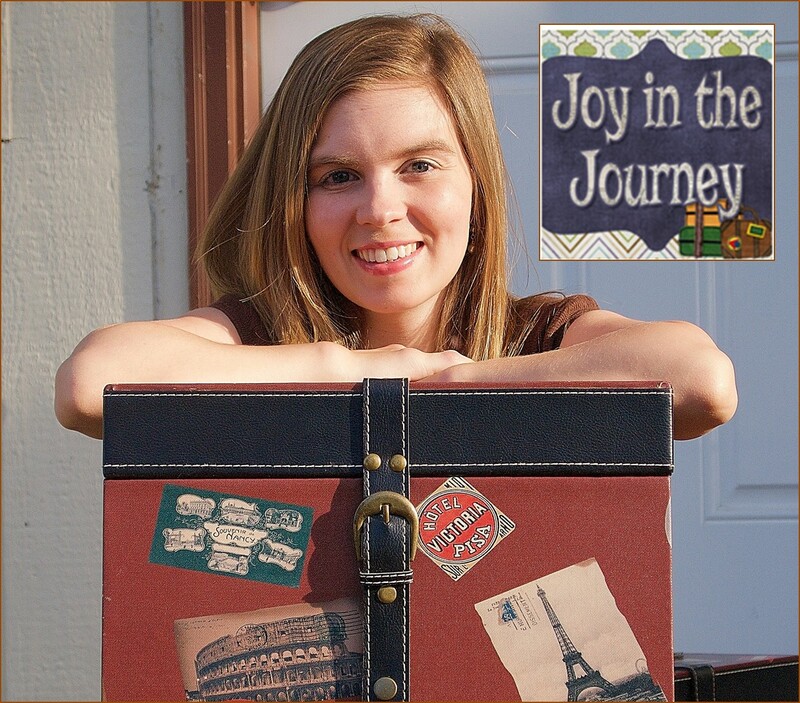 Monday Made It: Growing in God, Classroom Jobs, and Bathroom Cabinets...oh my! 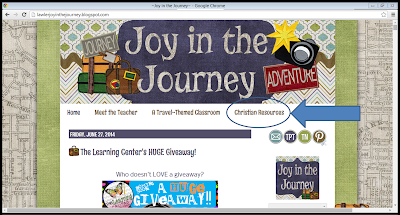 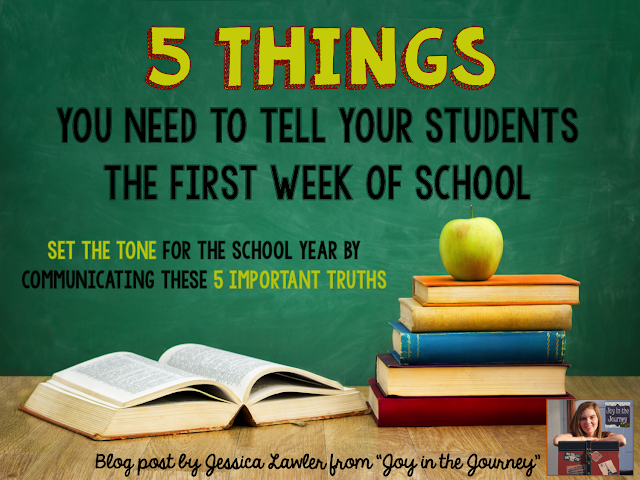 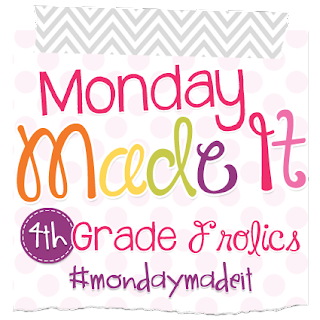 As we jump-start another week, I'm linking up with Tara from "4th Grade Frolics" for her "Monday Made it"
And remember, if you're a Christian school teacher and have a blog, please link it up! 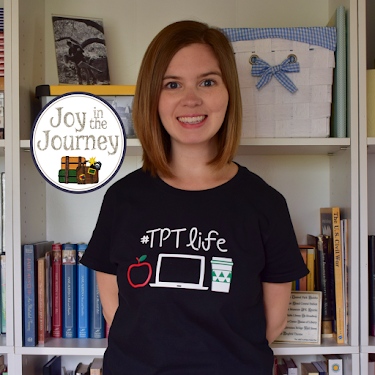 If you've already purchased it, please go and "re-download"
for the 4 new products I've added! 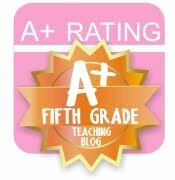 Hop on over to "4th Grade Frolics" to see what other fabulous bloggers have MADE!